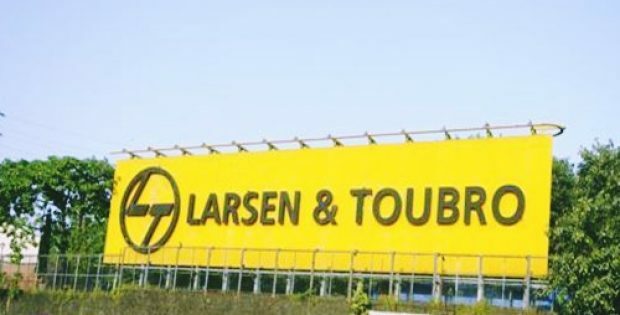 L&T Technology Services, one of the largest multi-national research and development engineering serves firm has been a renowned engineering partner for several leading brand in the Nordic region for more than a decade. Now L&T Technology Services has launched its digital engineering center in Sweden that is designed to function as a near shore development facility. Previously LTTS has worked for such industry majors as Scania and Volvo Cars delivering digital engineering programs and new age technology. Now by expanding its local presence in Sweden, LTTS is adhering to its GLOCAL strategy and supporting the digital journey of the region. LTTS plans to operate the Gothenburg, Sweden Digital Engineering Centre as a center for excellence in such areas as digital and automotive technologies. 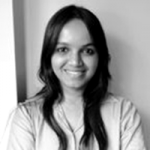 It is also meant for developing technologies for clients beyond the automotive industry and industry verticals. LTTS, having set up a development center in Stockholm is now expanding to Gothenburg to widen its footprint and serve a wider range of industries. Amit Chadha, President and L&T Technology Sales and Business Development and Executive Director, has been quoted to say that the Digital Engineering Centre in Gothenburg by LTTS will play an integral role in the facilitation of digital innovations for LTTS customers in connectivity domains and autonomous vehicles in the Nordic region. He added that LTTS is a global organization that has a local mindset and via the dedicated engineering center in Gothenburg, the company intends to promote digital technologies while looking for innovative means to develop ground-breaking services and solutions for LTTS customers. Monika Kapil Mohta, The Indian Ambassador to Sweden and Latvia has been reported to say that the prospect of a global ER&D leader of the scale of L&T Technology Services establishing Digital Experience Centre in Gothenburg is a rather thrilling. She added that the initiative is in time to go hand in hand with present technological developments in Sweden as well as the other Nordic countries.